The finale of the Grosvenor UK Poker Tour looks set to be one of the biggest events of the year on the UK circuit, and now Betfair have opened the betting markets for the main event. The GUKPT has been a real shot in the arm for UK circuit players with a great structured competition every month. Some of the cream of the UK poker circuit have already took down a GUKPT title, with WSOP Bracelet winner Praz Bansi, Dave 'El Blondie' Colclough, Michael Greco, Julian Thew and up and coming star Mazhar Nawab. The televised tour has also made household names of characters like Barry Neville and Roberto Romanello. Naturally it is the players who have made waves on the international stage that are the front runners for this event. Roland De Wolfe and Ram Vaswani are joint favorites at around 70-1, as well as Bolton and Manchester champions Bansi and Colclough on the same odds. Just behind them Julian Thew looks a good price at 85-1, especially as he is in very good form right now. Here at UK Pokernews we think the best player to have a punt on is a UK veteran due a major title. Neil 'Bad Beat' Channing is making final tables for fun right now, after making back to back finals at GUKPT Blackpool last week and the GBPT in Bristol the week before. He always seems to fall short at the final hurdle and is due a major title, he is currently at 130-1. 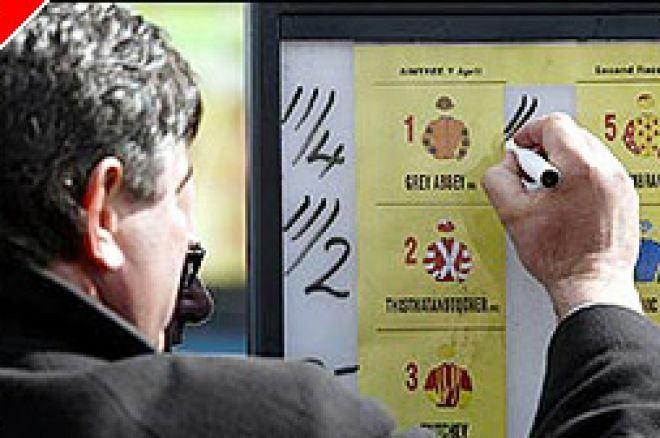 For all the odds you can check out the groundbreaking sports book atBetfair.